This Thursday during Toddler Art Adventures; created specifically for children 0-5! 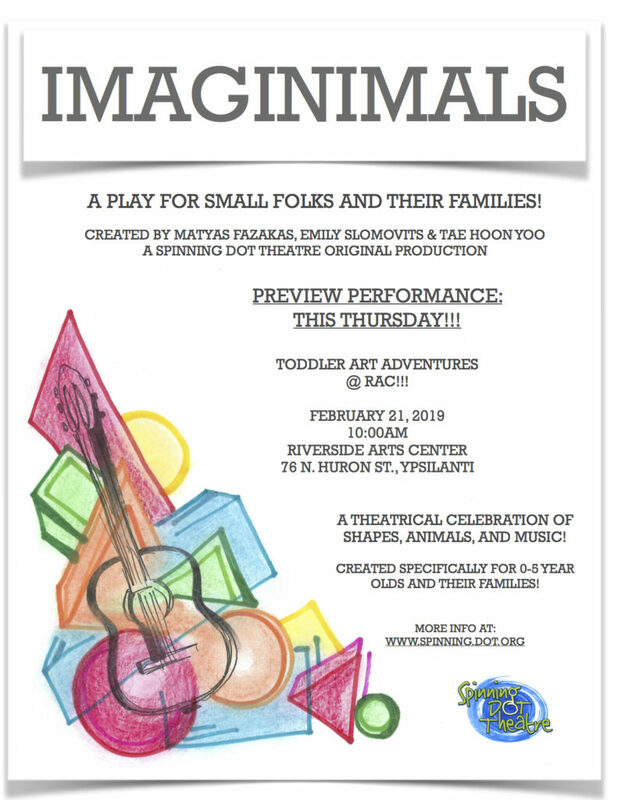 IMAGINIMALS CREATIVELY EXPLORES SHAPES AND ANIMALS THROUGH PLAY AND WONDER! RAC celebrates and honors the innumerable contributions of Black folks locally, nationally and around the globe. 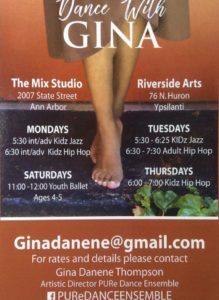 Hip hop dance class promoting health, fun, creativity and appreciation for dance and the genre of Hip Hop! 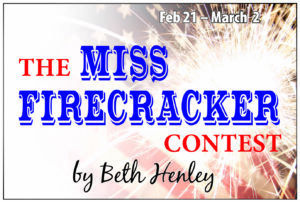 Carnelle, a sweet and energetic, if not terribly bright, young woman from Mississippi, is trying to overcome her reputation of being loose by entering and hoping to win the local Miss Firecracker beauty contest.